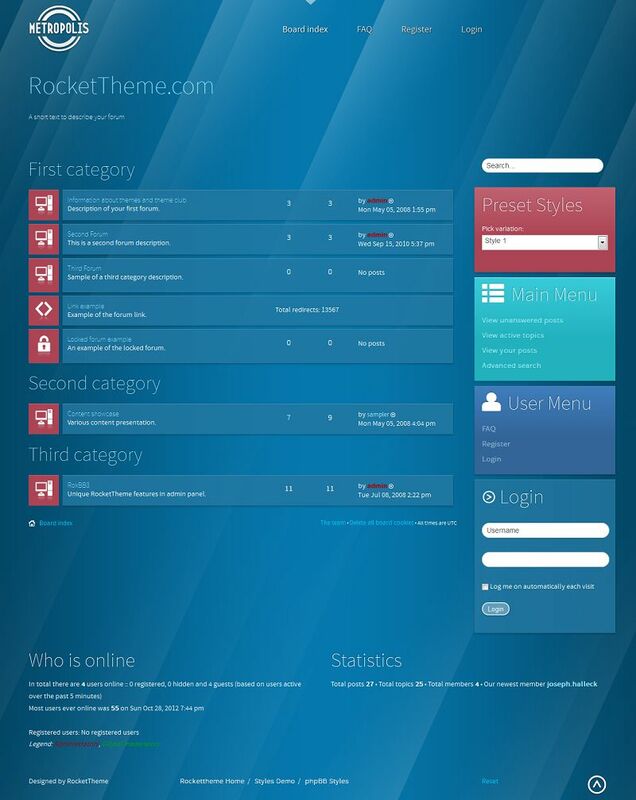 Metropolis is the December 2011 phpBB3 Style from RocketTheme. 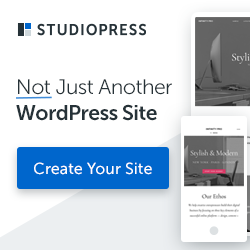 This design is elegant with responsive layout powered by RokBB 5 Framework. Metropolis combines simple color schemes and shades that compliments the differently styled content setups. 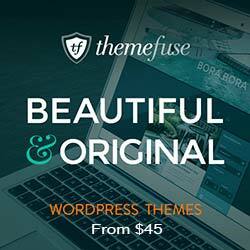 There are 10 stylistic module class suffixes that will help you to completely redesign the whole forum look. You can easily integrate your Joomla website and phpBB forum with RokBridge.